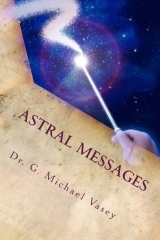 Mr. Mark Stavish, who leads the Institute for Hermetic Studies and is a widely known and published esoteric author himself, kindly wrote a review of The Mystical Hexagram and posted it on Amazon.com yesterday. I reproduce below. He gave the book 5-stars. Over a year ago Dr. Vasey was kind enough to send me a copy of his book The Mystical Hexagram. 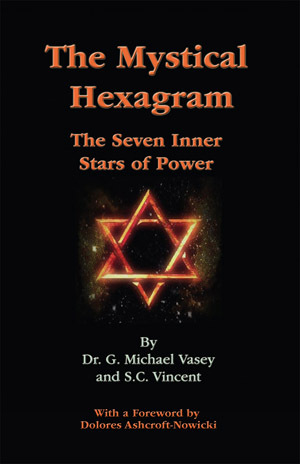 In a slim volume of under 100 pages, Dr. Vasey and his co-author Sue Vincent have managed to pack a great deal of information on the importance of what must be the most common of esoteric symbols – the interlaced triangles or hexagram. However, while some references are cited, the book, or monograph really, is a summary of Dr. Vasey’s considerable reflections and meditation on this important symbol. A symbols Dr. Franz Hartmann in his work, Magic White and Black, saw in the hexagram, “This is one of the most important magical signs, and practically applied invests man with magic power…Knowing that sign practically means to realize the nature of God…to be God and to know…”. 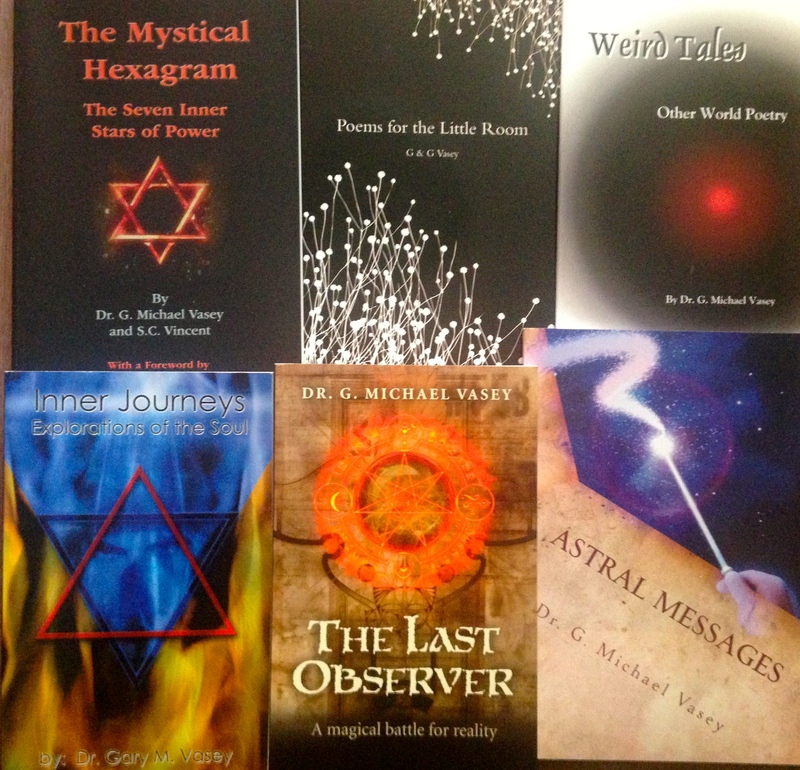 What makes The Mystical Hexagram of value to the reader is not simply Dr. Vasey’s commentary, but in addition a set of simple and progressive exercises that one can perform to deeper their personal connection and understanding of this symbol that has for many become a representation of the Great Work itself. It is also a template for guide for students as well, in that it is a working example of how to undertake this kind of reflective work for oneself – work essential to progressing on the Path of Return. In this way, The Mystical Hexagram is not only to be read, but studied and even imitated so that its deeper lessens can become one’s own. For myself I was particularly pleased to read many comments similar to my own, from an article written nearly twenty years ago on the same subject entitled, “Notes on the Lesser Ritual of the Hexagram”. 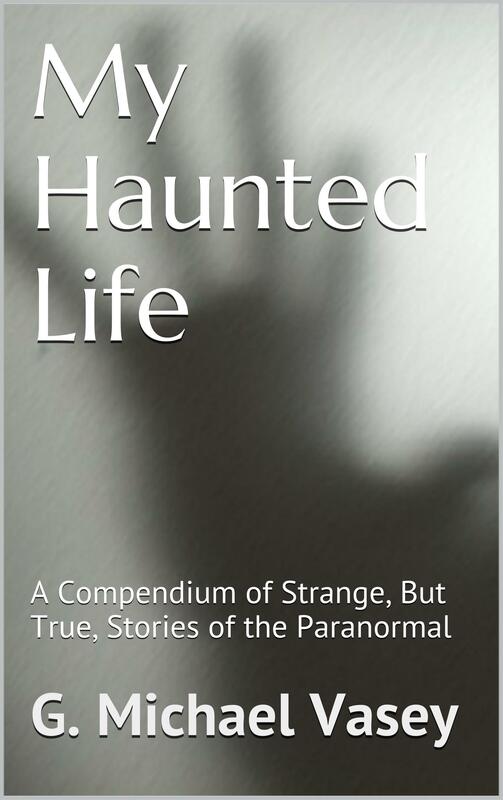 The book’s endorsement by no less a luminary than Dr. Vasey’s teacher Dolores Ashcroft-Nowicki, Director of Studies for the Servants of the Light school of esotericism, and author of numerous works on Western esoteric practices is also reason alone to read it. 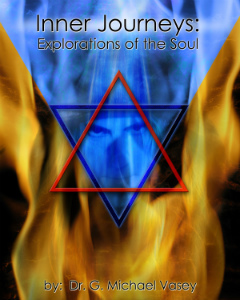 (I had the good fortune to interview Ashcroft-Nowicki many years ago, and that interview along with my article on the the hexagram can be read at: http://www.hermeticinstitute.org.) In publishing their private reflections in The Mystical Hexagram the authors have provided a wonderful and much needed tool for students of esoteric symbolism and ritual magic. Take advantage of this wonderful guide and let it help you as you walk the Path of Return. The original review may be found here. My thanks to Mr. Stavish for his very kind review. Of all the books I have written, The Mystical Hexagram stands out for me. The hexagram was a bloody obsession to me for about 7-years (7! ha!). I needed some help to get the book over the finish line too and the emergency services arrived to breathe life into a sagging manuscript in the form of Sue Vincent. I even put a poem or two in it. 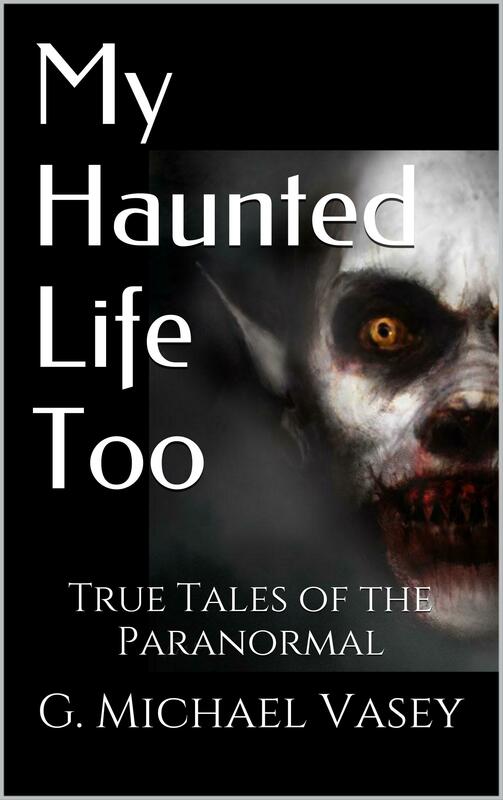 The publisher we chose is a small and SOL oriented publisher called Datura Press but the book is also available in Kindle format as well. Perhaps The Mystical Hexagram is destined to be an obscure little book that once in a while someone reads. 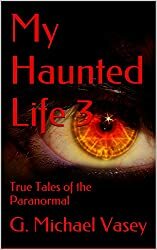 Of those that read it, fewer will understand it but I do hope that those that do have their eyes opened to what I experienced in the depths of this symbol…… I remain convinced that the secret of secrets is in there somewhere. If you add together the numbers in 2014 they will sum to seven. 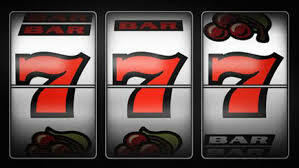 Seven is a highly significant number and one that gets a lot of attention in our book The Mystical hexagram. It is the number of spiritual perfection. Think about the number seven a bit…. I could go on almost ad infinitum…. Seven is completion and perfection. 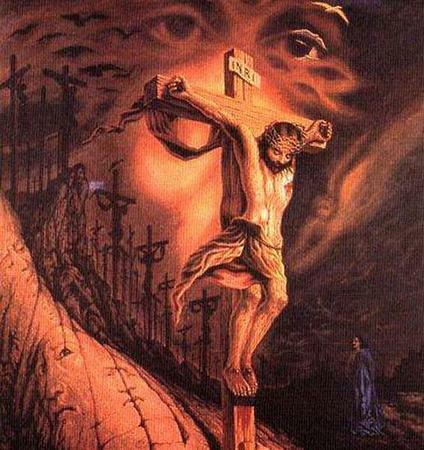 God created the world in 6 days and rested on the seventh. The seventh day of the week is the Sabbath – a day of rest. The seventh sense is equilibrium or balance. The seventh point in the hexagram is also equilibrium – it is the point of total balance. 2014 may be a significant year. A year of completion, perfection and balance…. What exactly is it about following a spiritual path that suddenly brings out the nutty side of people? Do people suddenly leave their brain in a jar by the door? 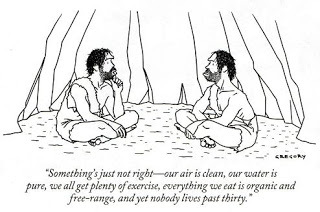 Why do new age people think they need to be nut job environmentalists and socialists? Do they think that to be spiritual requires this? If so then they should reconsider. More or less the first thing we all learn studying magic is about duality and polarity. We learn that everything is polar and that what we need to do is try to balance everything out – reconcile the opposites. It’s not easy to do I will admit but we learn that one polarity is just as bad as the other in terms of what it is not. The Tree of life demonstrates this aptly with its two outer pillars and the middle pillar with Tiphareth more or less the balance point of both horizontal and vertical polarity. We discuss this in much more detail in The Mystical Hexagram by the way. Knowing and understanding this then it should be understood that leaning so far left you almost completed the circle and became a fascist isn’t exactly what is required of us is it? Nor is being such an environmentalist or pro- animal rights person that you would rather human kind in general poisoned itself and died out as a species. Frankly, I’m a bit sick of it myself and I reserve the right to hold my own balanced opinions and strike out at idiocy, lies and propaganda where ever I see it.